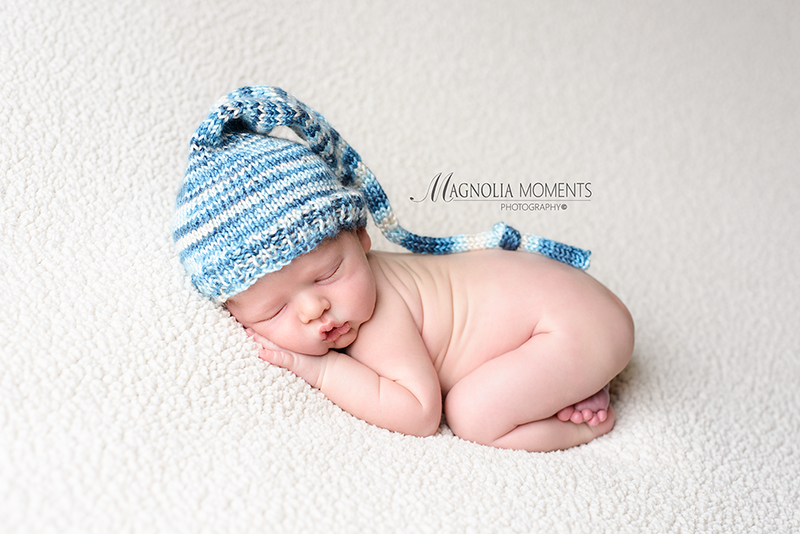 This precious baby boy and his beautiful big sister stopped by our Collegeville, PA, newborn and baby photography studio and had an amazing portrait session. 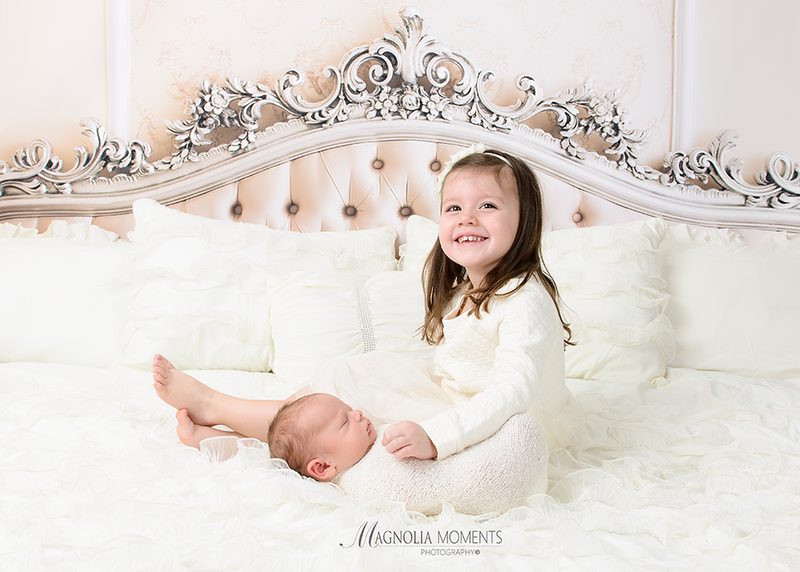 Just look at how happy she is to be a big sister! 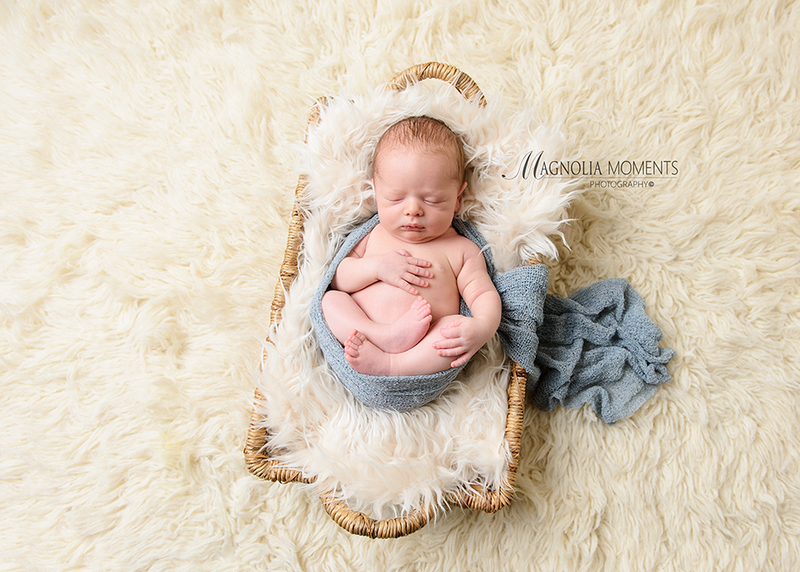 He is a lucky little guy! 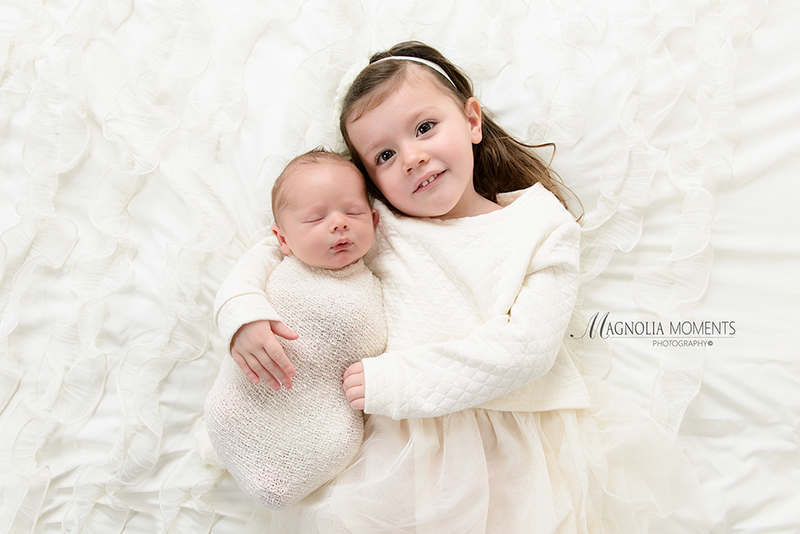 I just love the two of them together…so sweet. 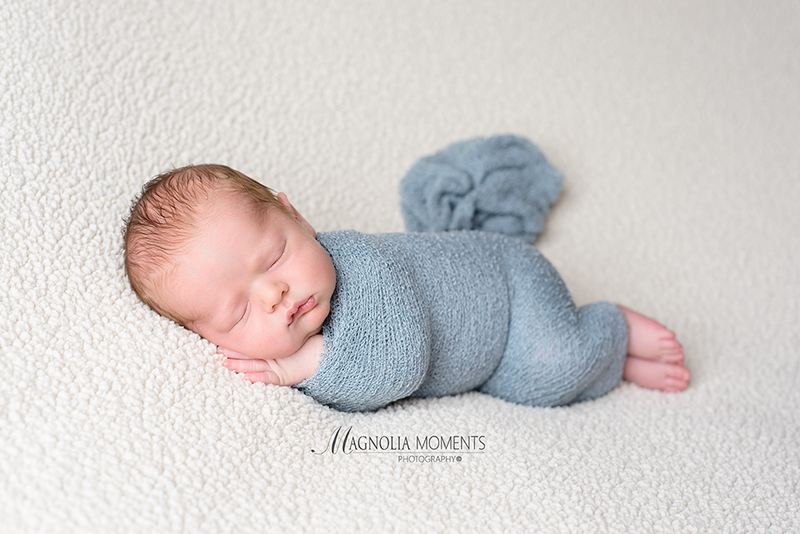 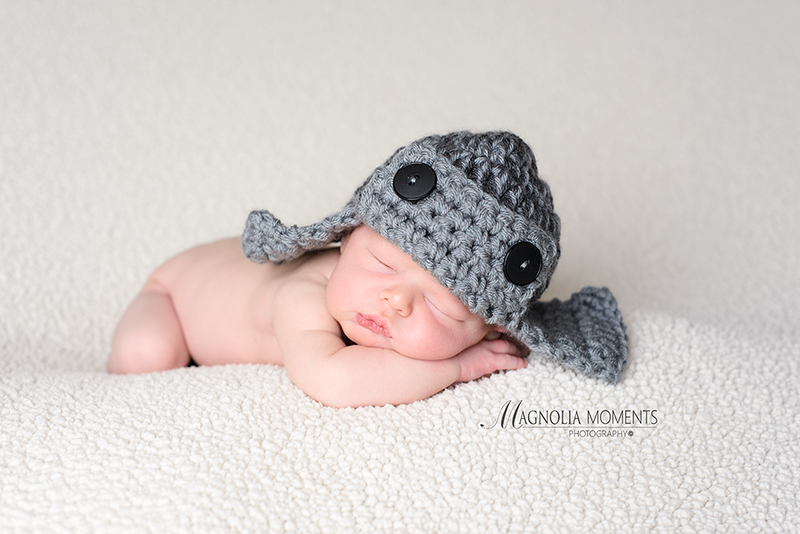 Thank you H Family for choosing Magnolia Moments Photography as your Collegeville PA newborn photographer and spending time with me in the studio. 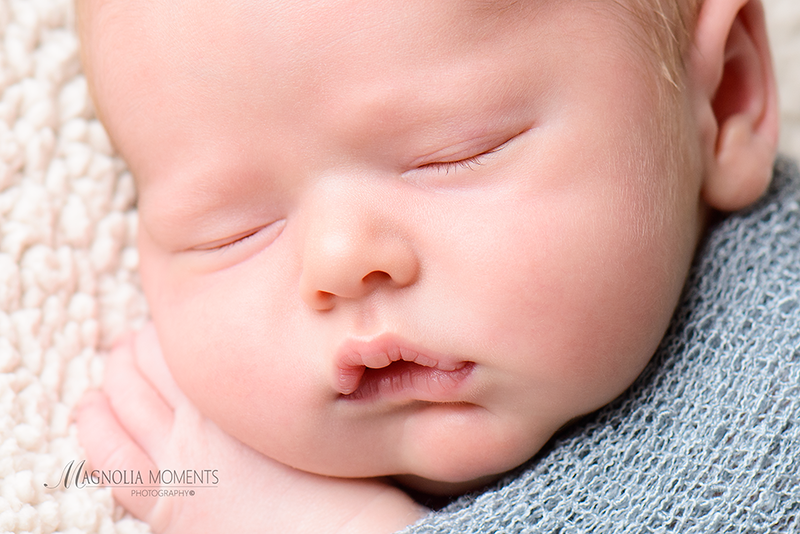 It was such a pleasure meeting you and I absolutely loved photographing your precious children.